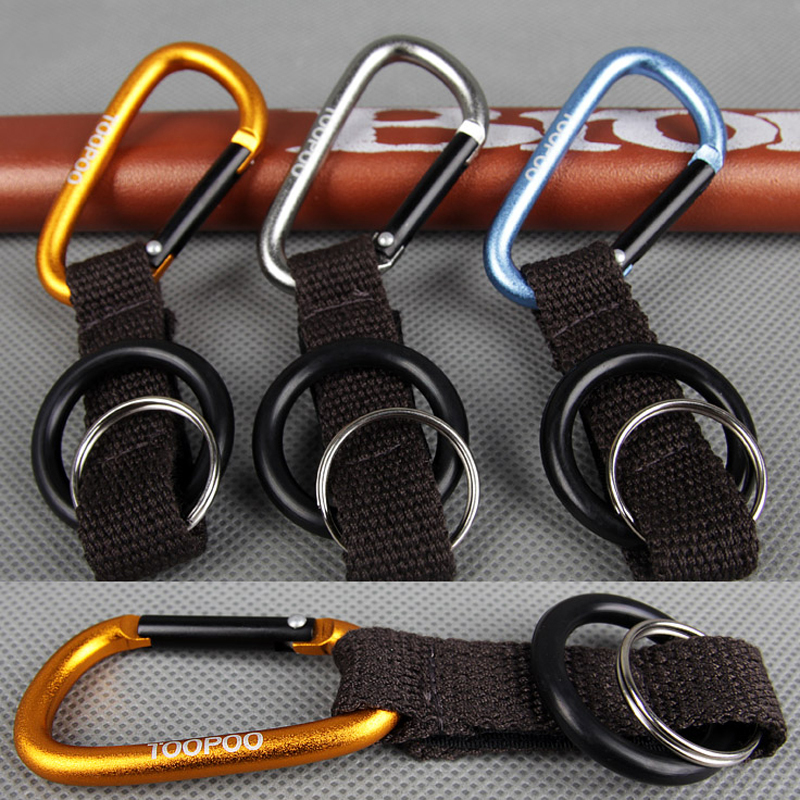 Ideal for hiking, climbing, walking, fishing, biking, backpacking etc. 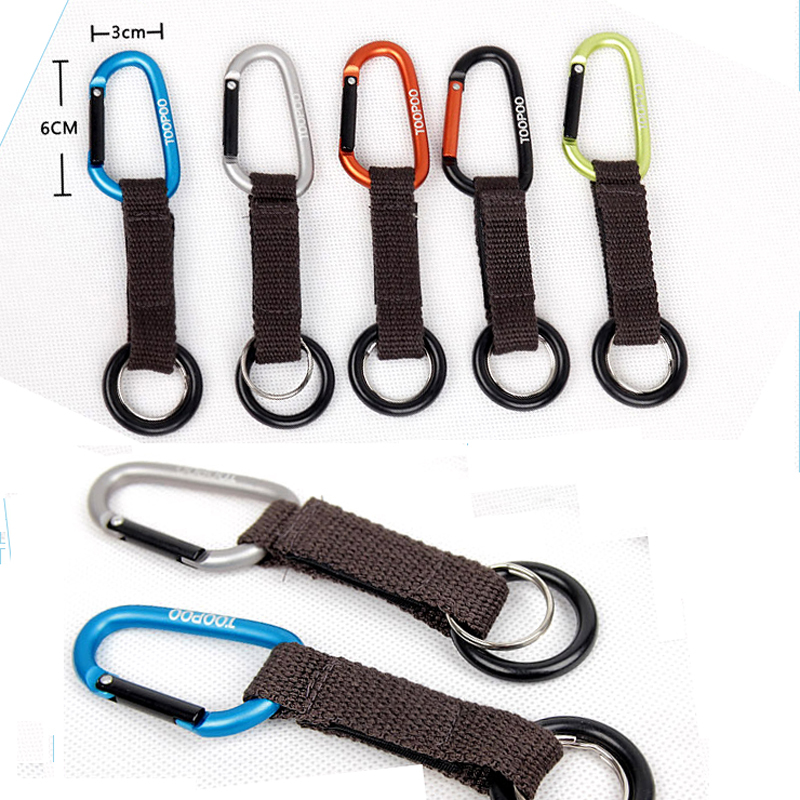 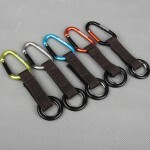 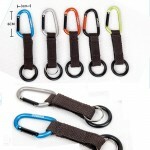 Perfect for hang bottles, clothes, towel, backpacking etc. 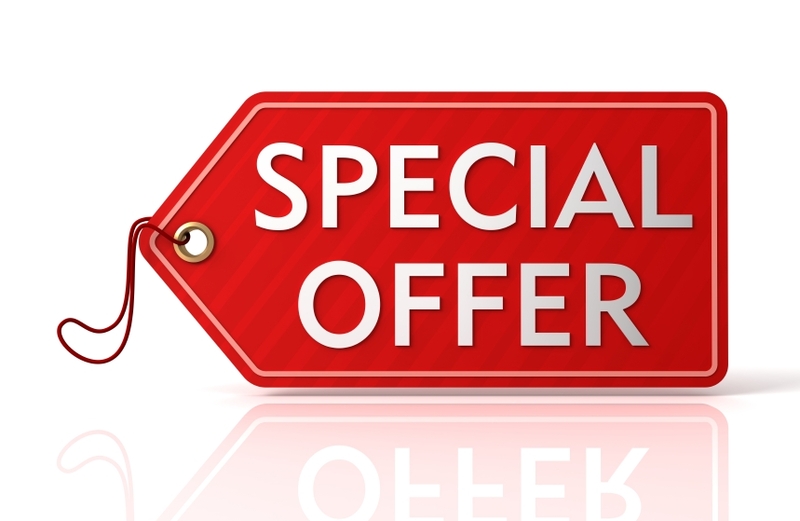 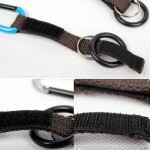 outside device, also used as key ring, band wrist strap, strapping etc. 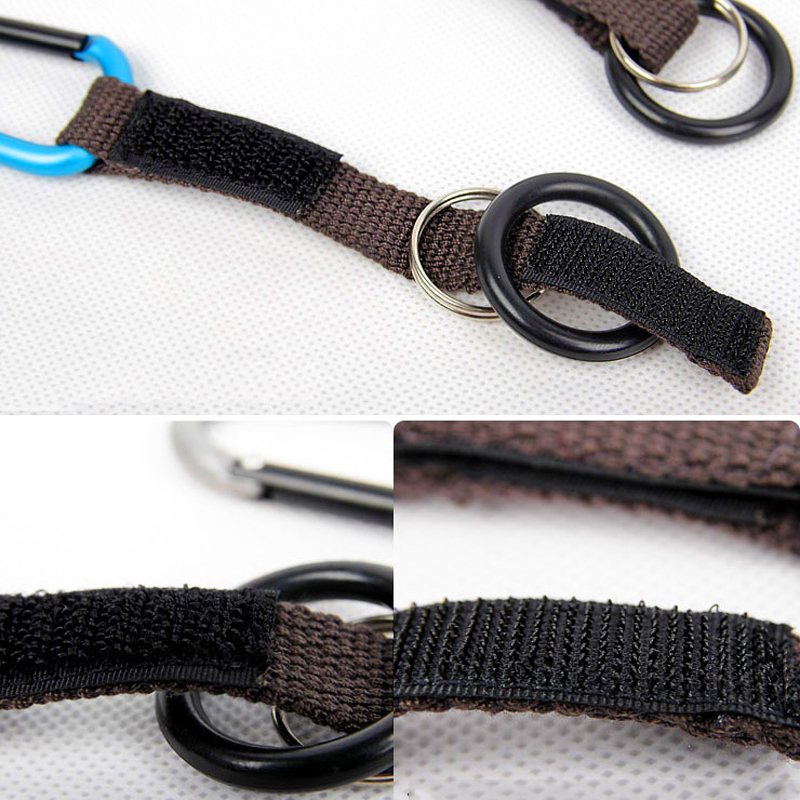 Self defense Keychain Portable Fist Keychain Windows Broken Duron Drill Finger Ring Weapons Unisex C..
2 Fingers Stainless Keychain Holder Self Defense Keyring Emergency Survival Tool Anti-Wolf Finger Gr..
Cat Self-Defense Key Ring Holder Safety Keychain Opener WrenchCute cat head key chain.. Stainless steel Skull Self defense Weapon Portable Iron Fist Car Window Broken HammerAs crime takes ..
Aircraft Aluminum Defender Tactical Pen with Glass BreakerFeatures :100% brand new and high qualityH..
Multiple-Use Transformable Alloy Steel Self Defense Survival Ring Tool Self defense Keychain Po..
Detachable Kubaton Self Defense Spike Keychain Portable Keychain Duron Drill Finger Ring Weapons Fe..
Skull Self defense Keychain Weapon Buckle Portable Iron Fist Keychain Window Broken Mini HammerSelf ..